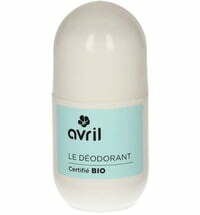 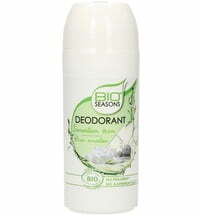 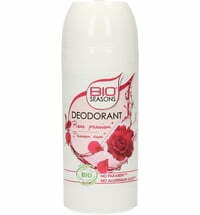 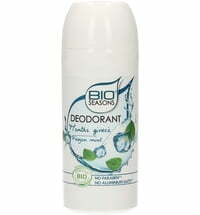 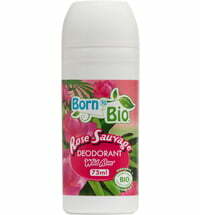 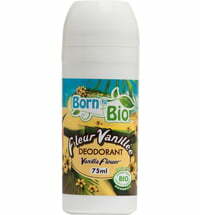 This deodorant by Born to Bio is free from ethyl alcohol, parabens and aluminum. 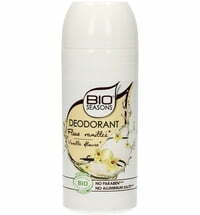 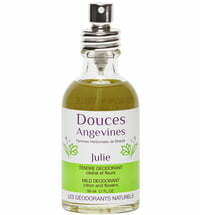 It naturally fights bad odors, without affecting the functions of the skin. 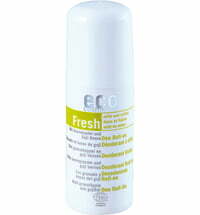 Bamboo extract and essential organic mint oil provide a pleasant, soft feeling and unique freshness. 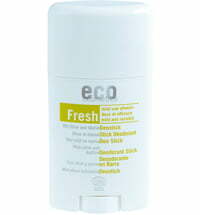 Does not leave stains on clothes! 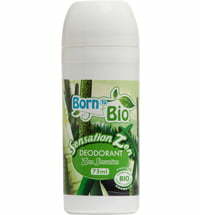 20.1% of the ingredients are from organic farming.